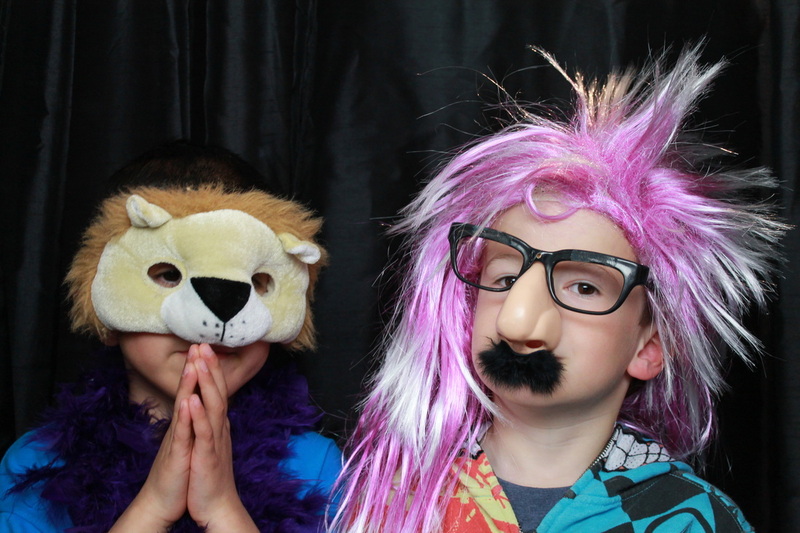 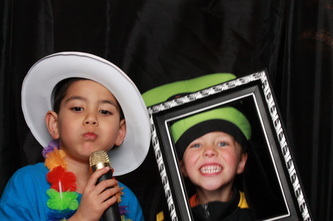 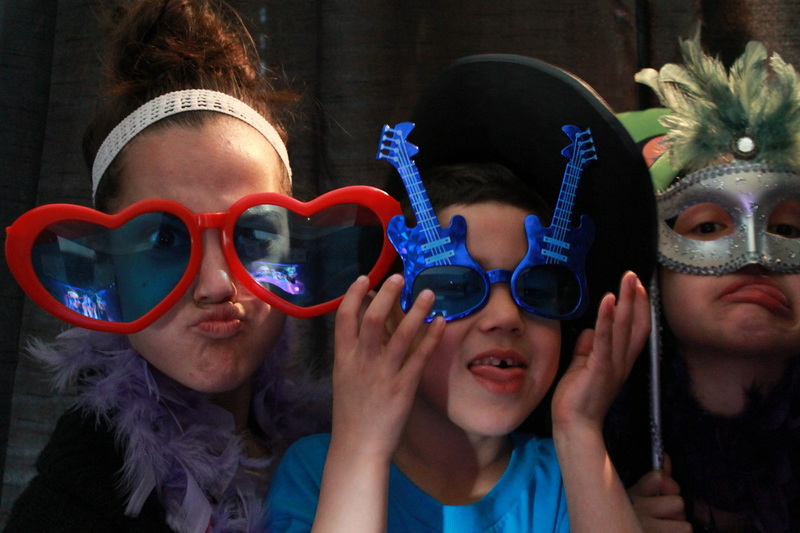 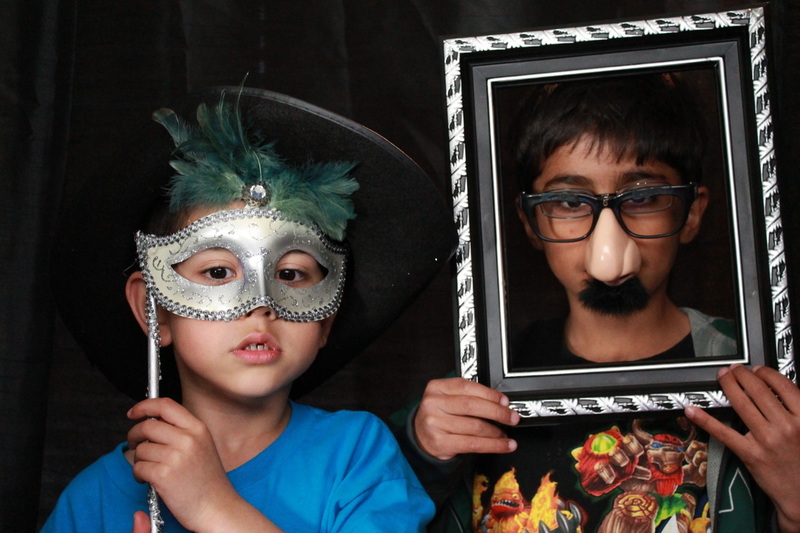 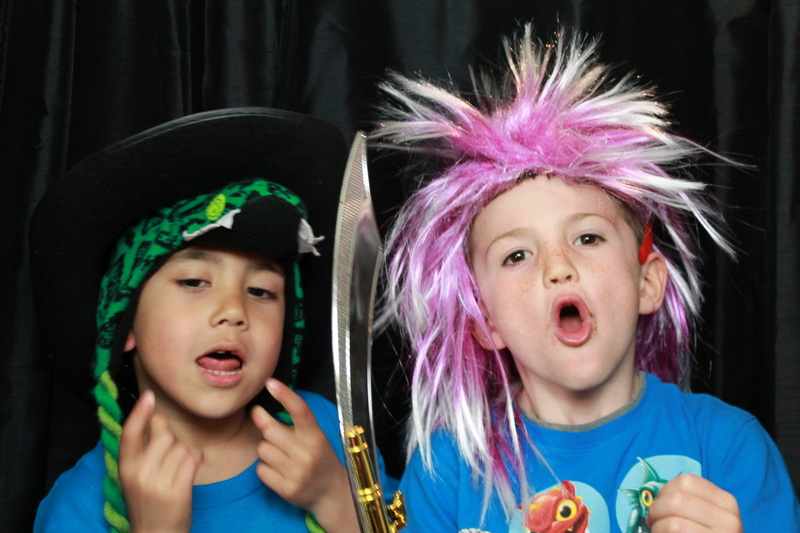 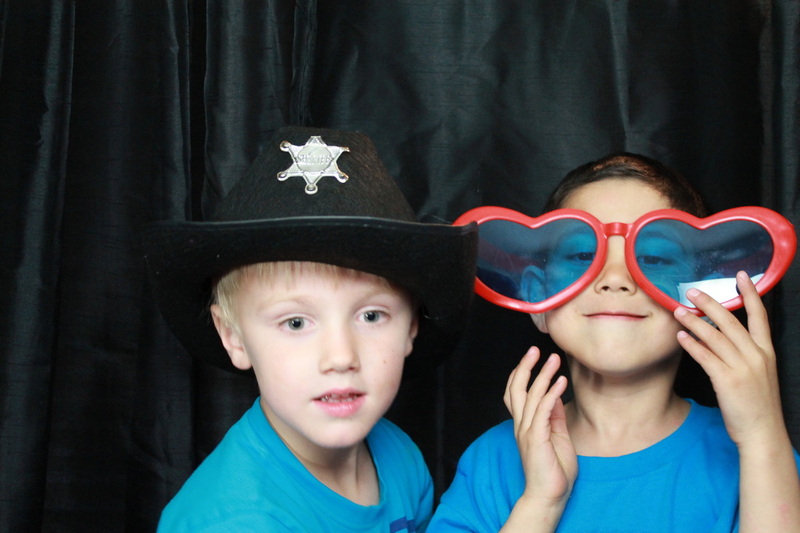 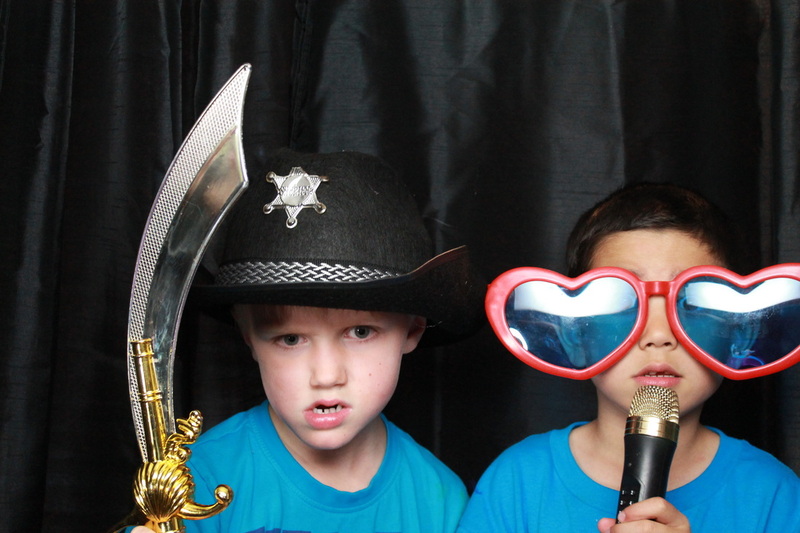 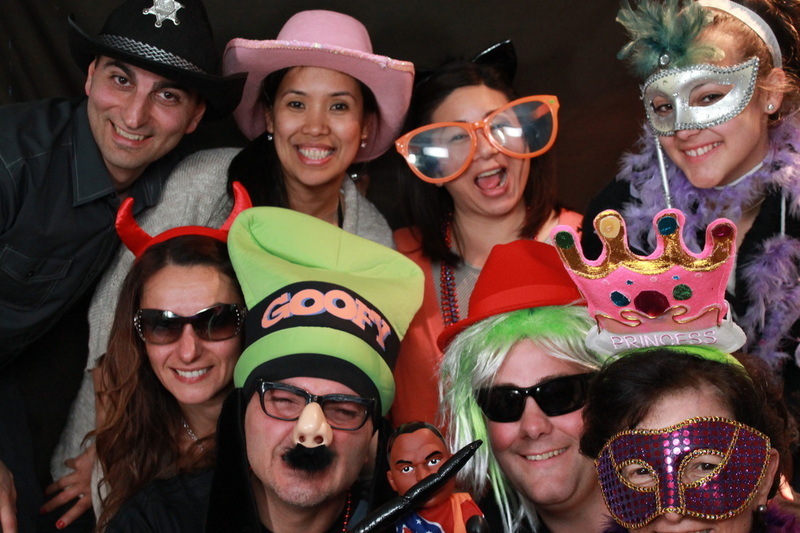 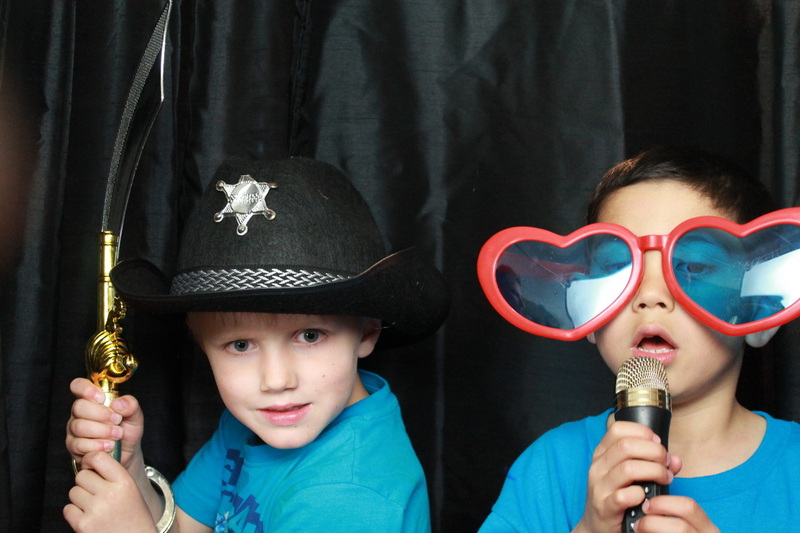 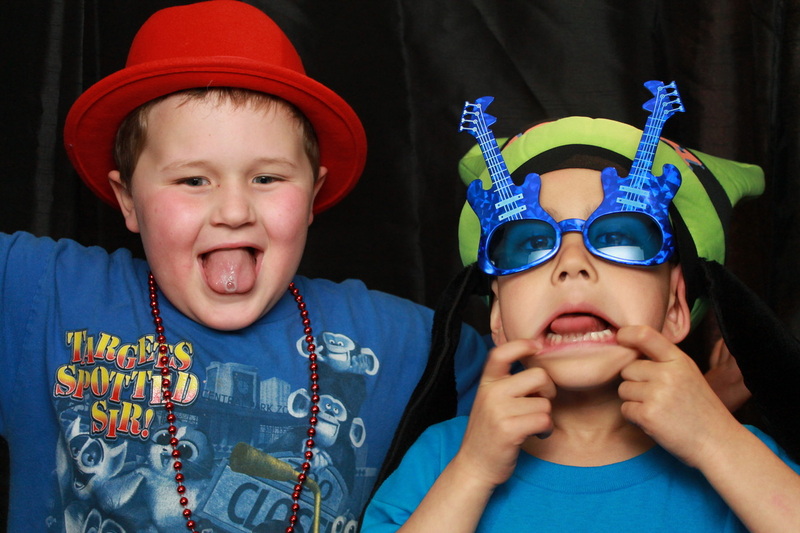 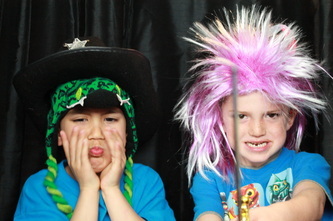 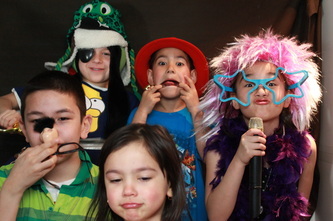 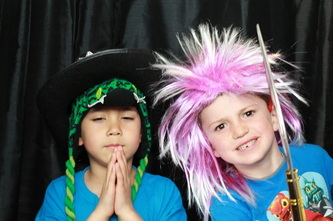 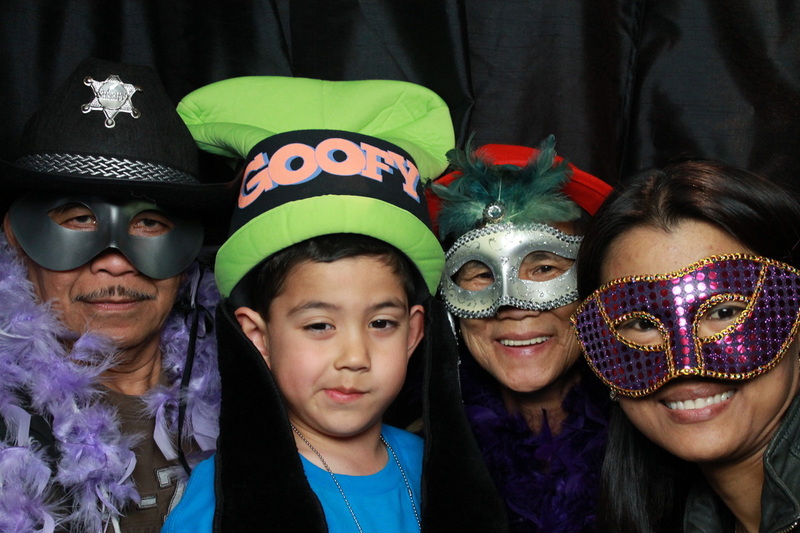 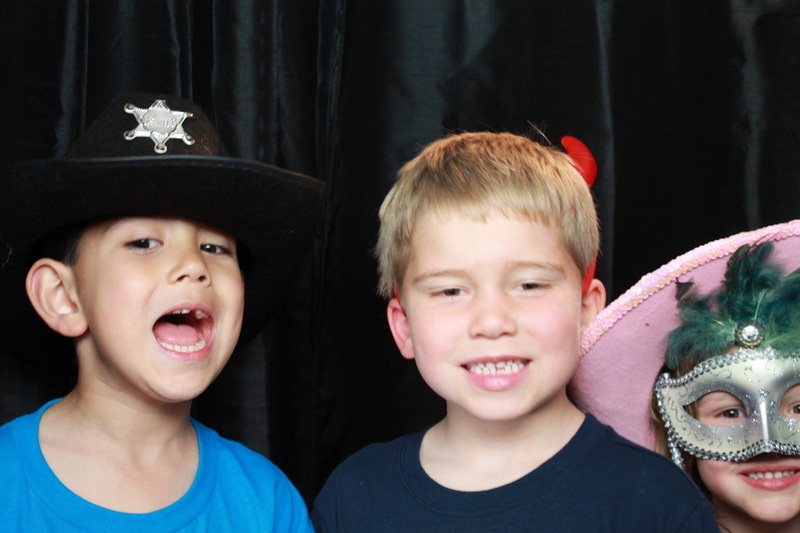 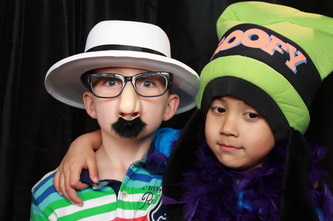 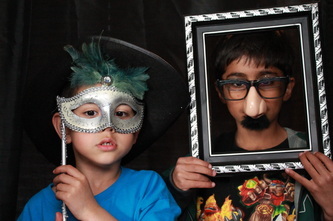 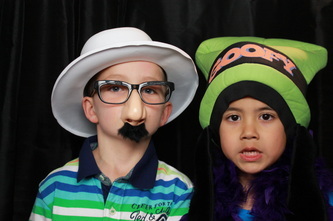 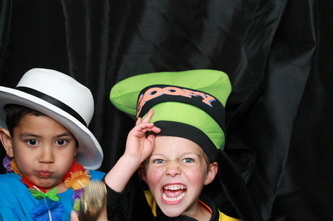 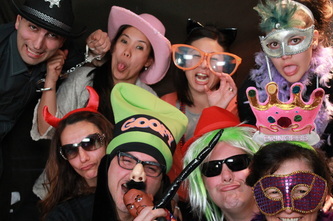 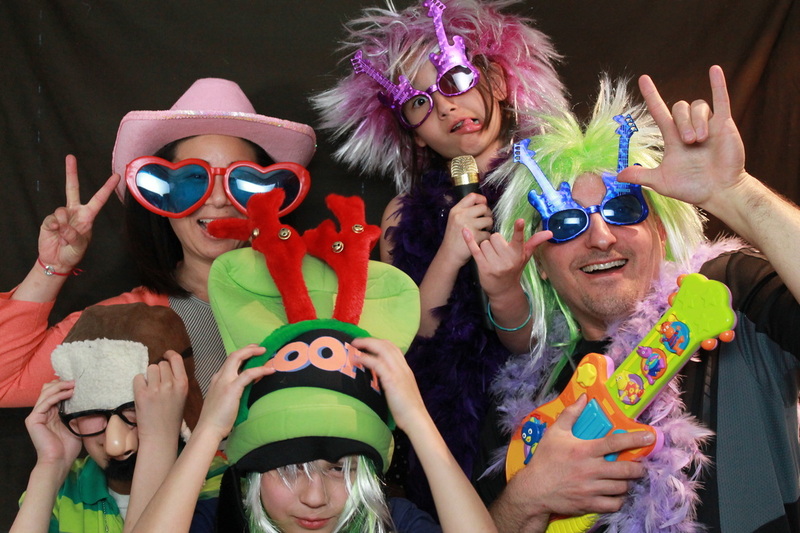 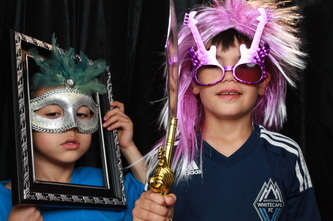 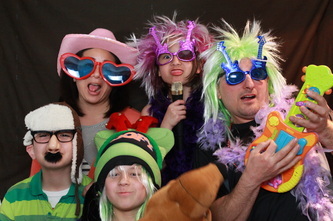 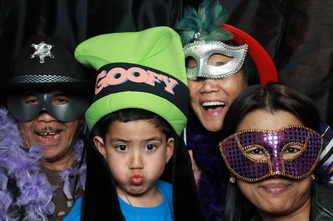 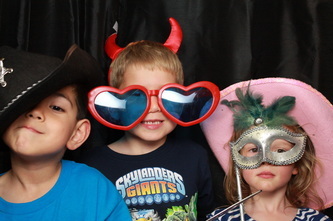 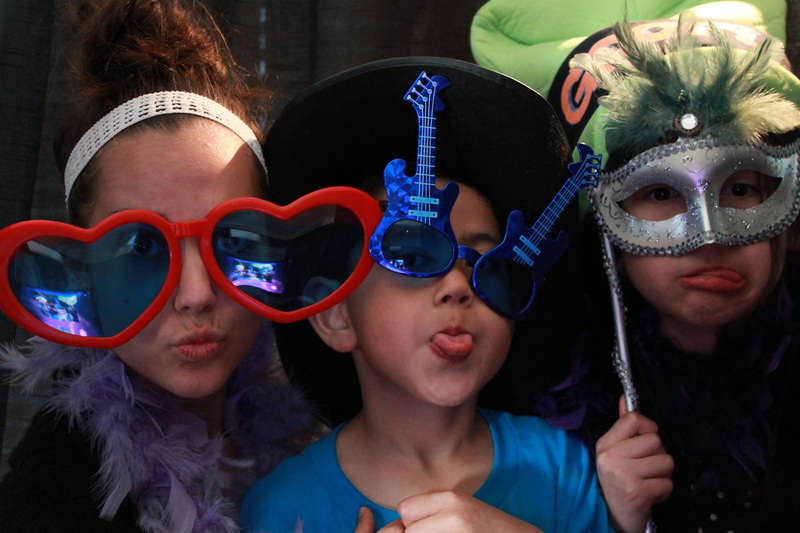 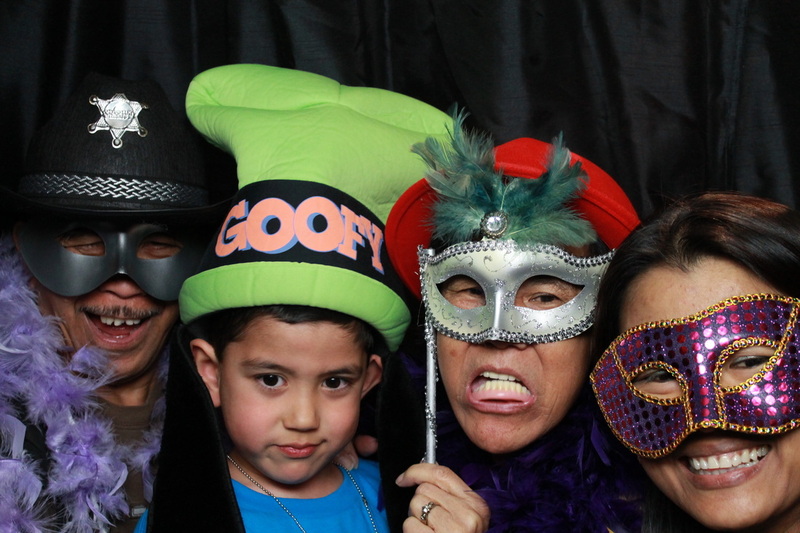 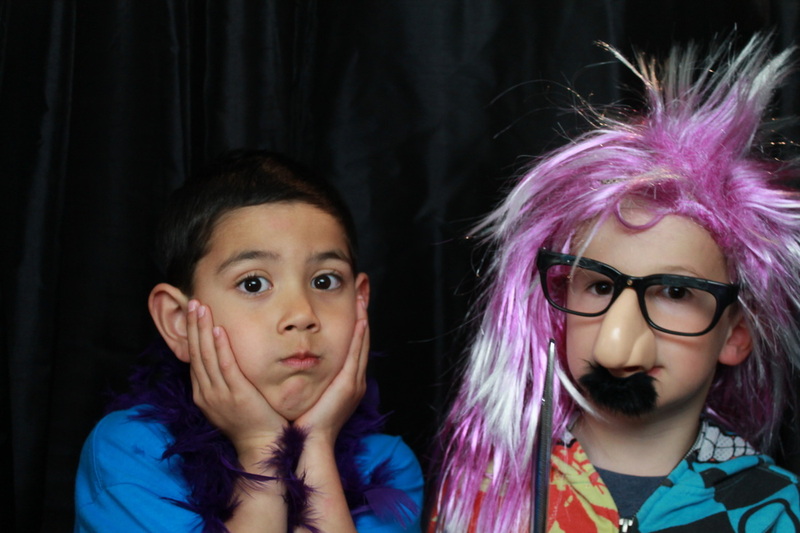 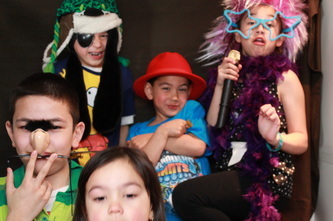 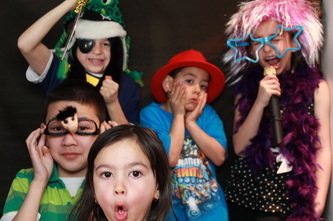 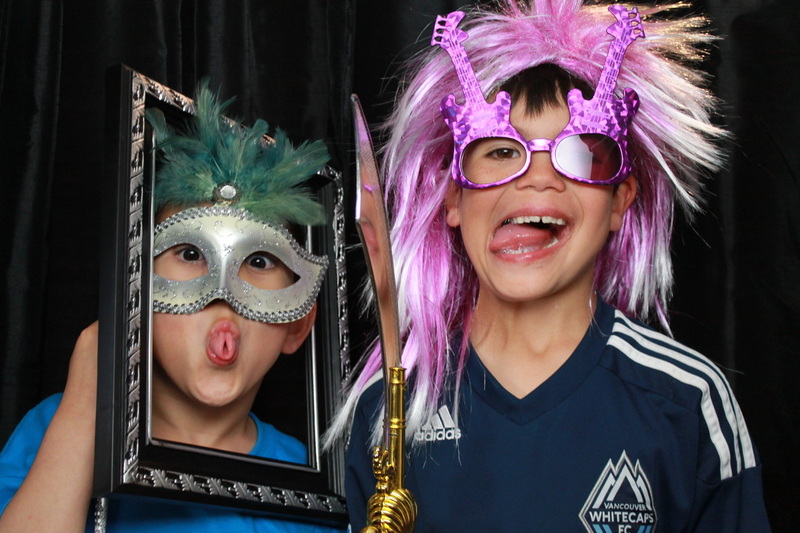 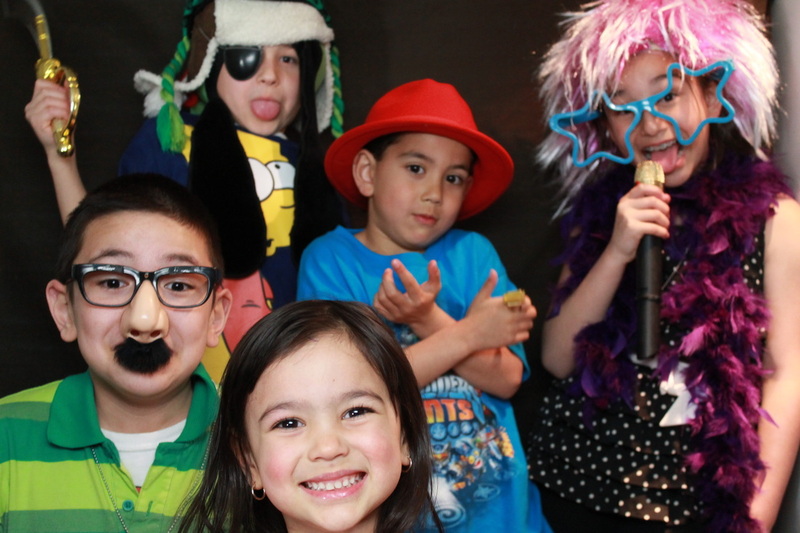 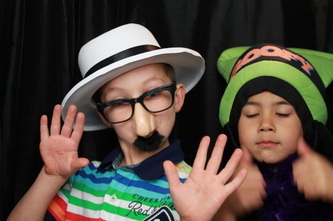 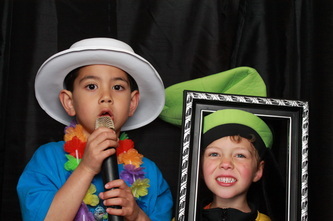 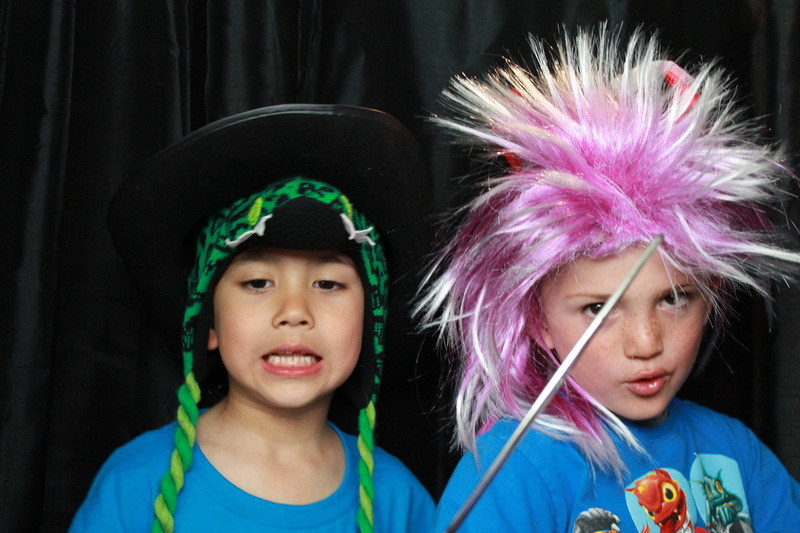 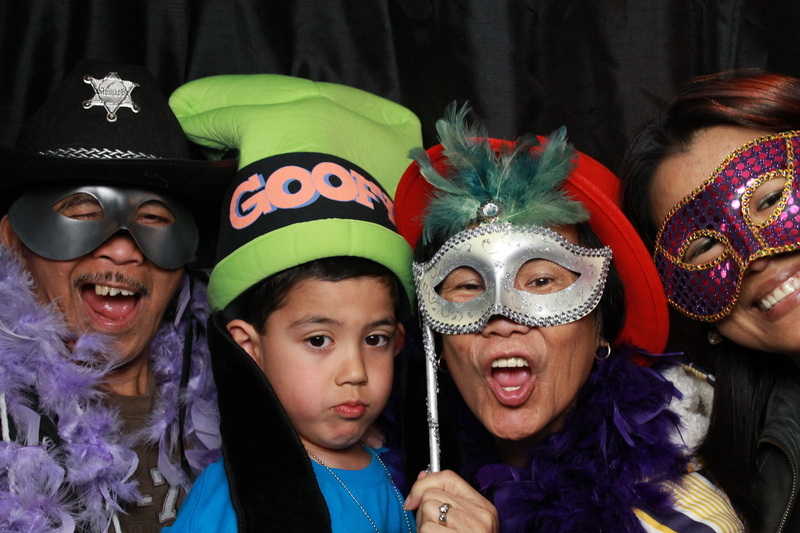 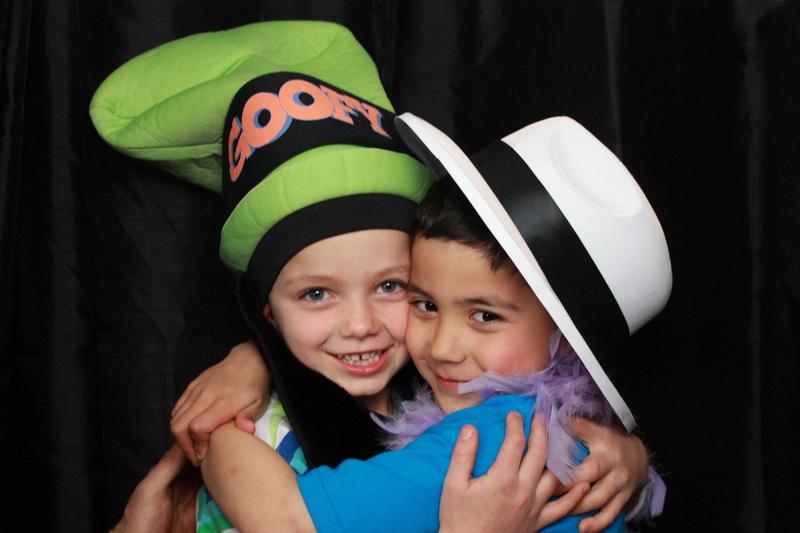 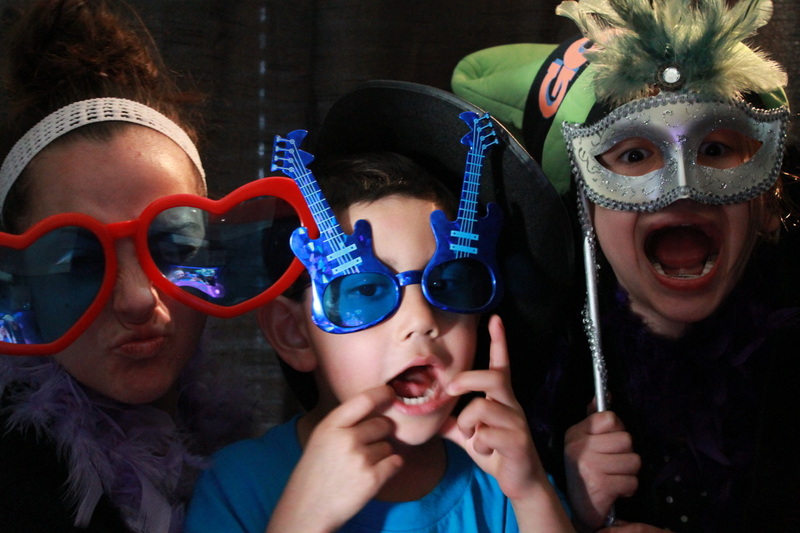 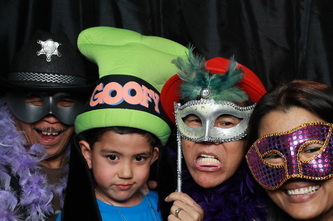 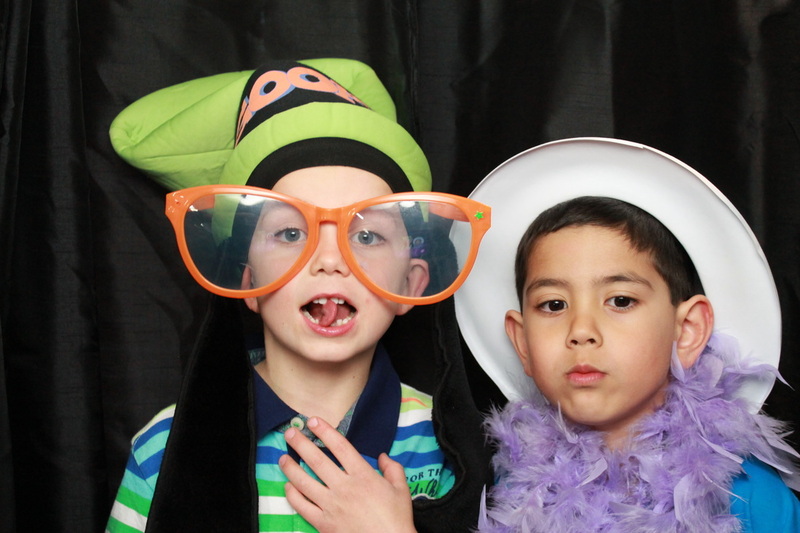 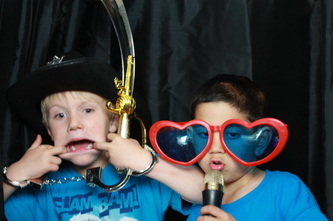 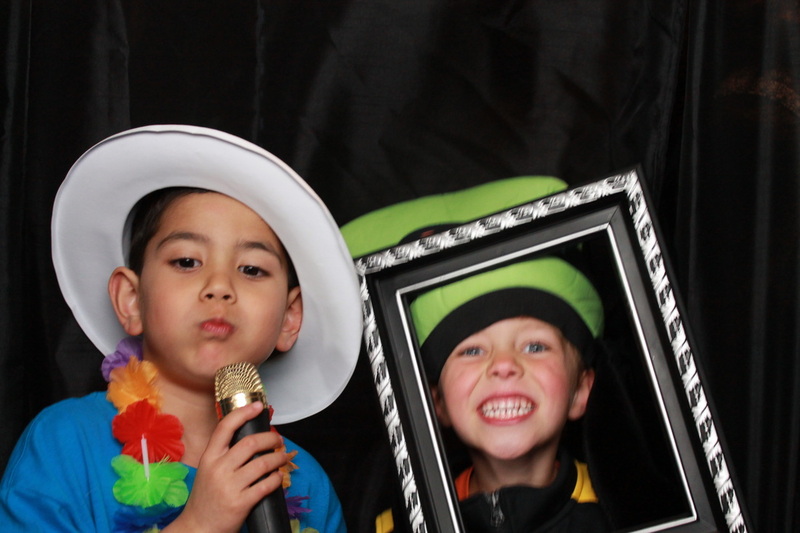 Ever wonder how a bunch of 6 year old boys respond to the opportunity to dress up and pose for pictures in front of a photo booth? Well wonder no more. 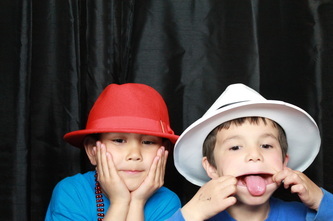 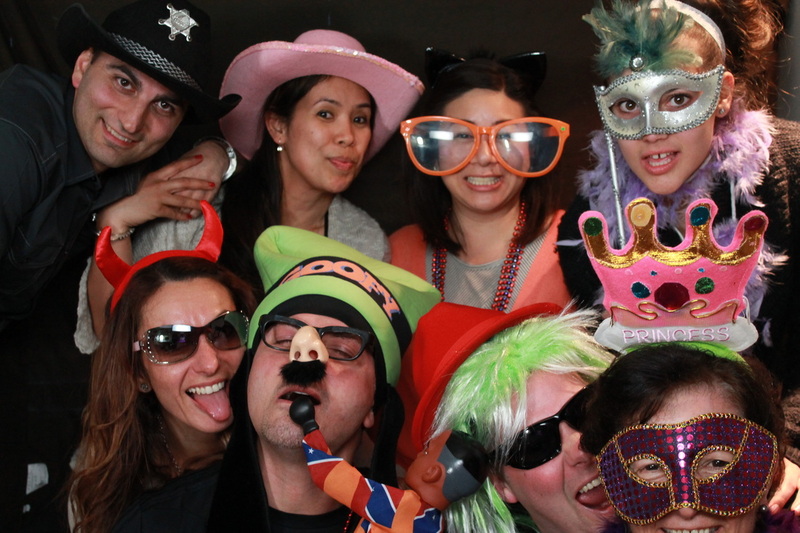 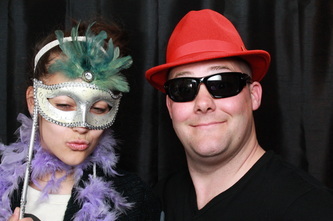 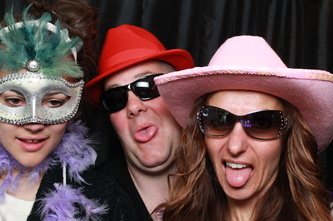 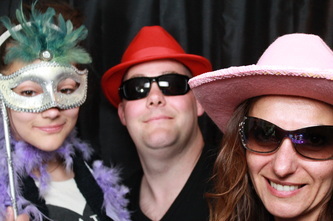 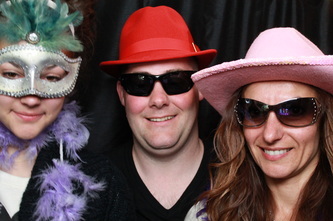 These guys had an awesome time! The kids loved going home with printed photos.